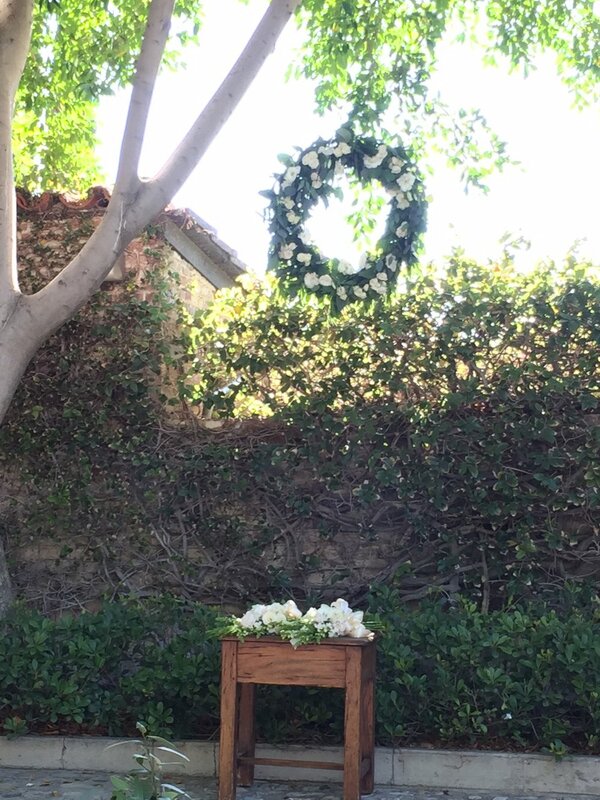 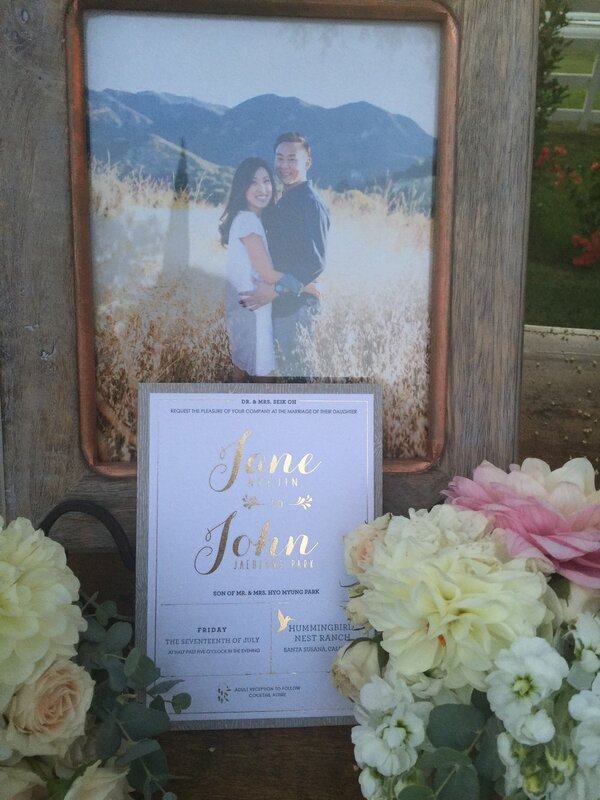 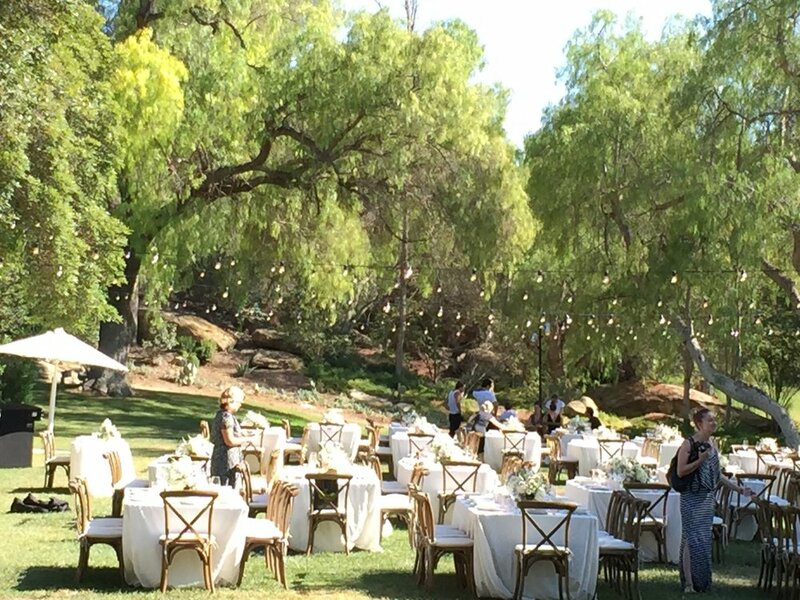 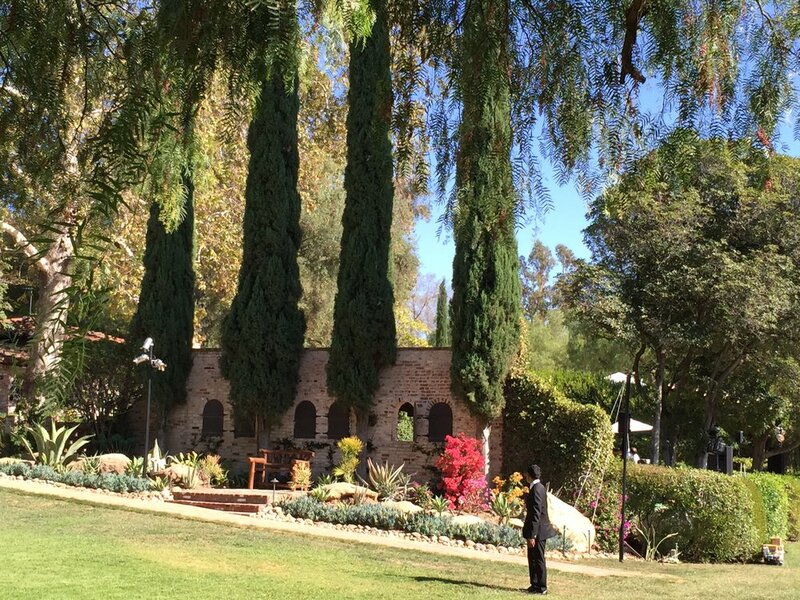 John and Jane's Wedding at Hummingbird Ranch was truly an unforgettable event. 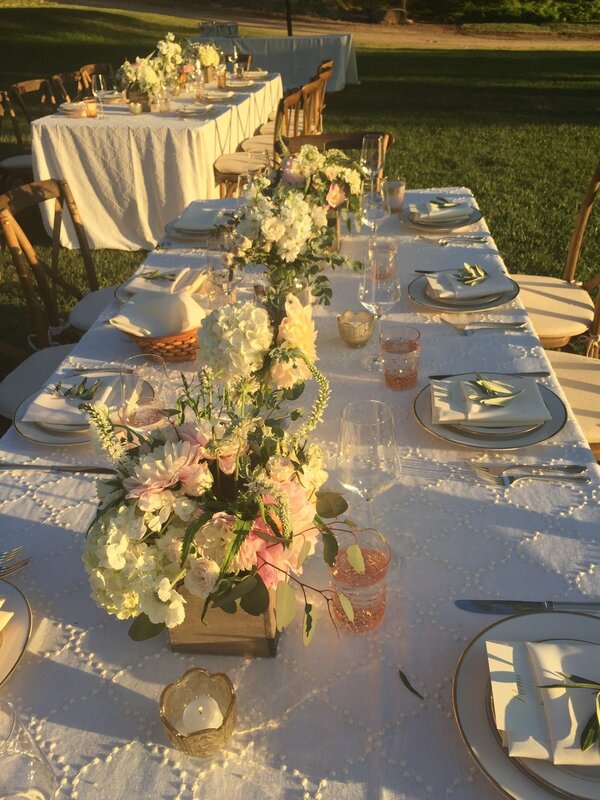 From the venue, florist, caterer and details, we were enamored with the classic yet modern vintage feel of the whole wedding. 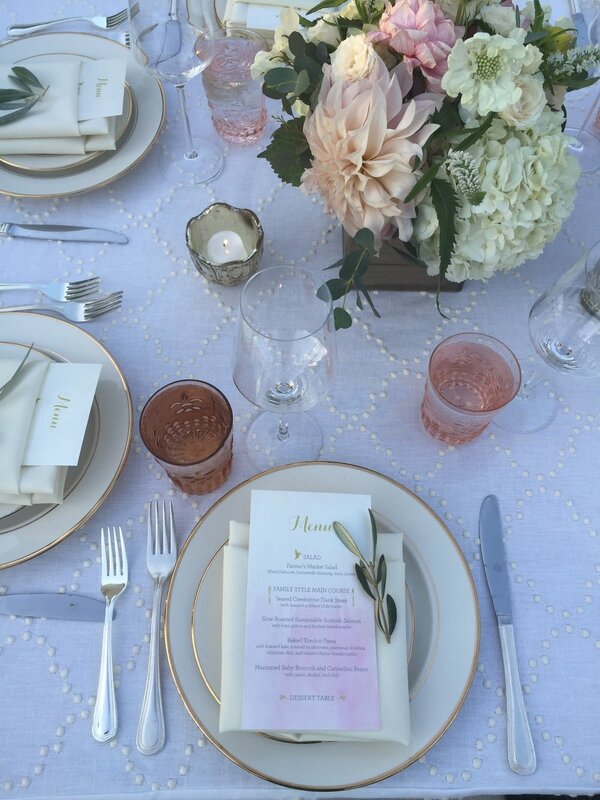 Our paper goods were featured in the whole event which was truly an honor.